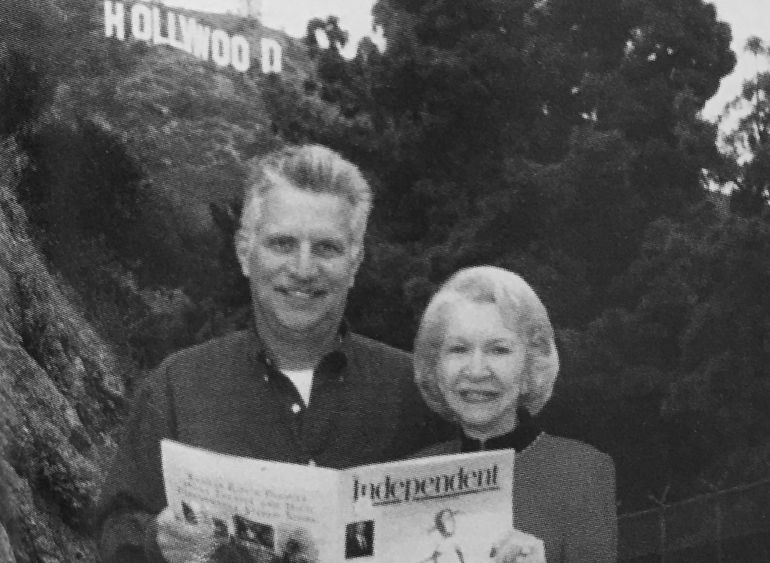 When The Independent celebrated its 100th birthday in March 1999, Martha Belle Aikins Smith was there – and, at 97, she was as much a part of the social history of Kansas City as the magazine itself. Martha Belle was born on September 30, 1901. Her parents were Clara Jackman Aikins and John Aikins, who was the president of Traders Livestock Exchange. Martha Belle and her sisters, Virginia and Frances, grew up at 3201 Pennsylvania, until their parents built a house at 800 West 56th Street. On the third floor, there was a stage, which they named the Sunset Hill Theater. The girls held shows there – the first one benefited Mercy Hospital (now Children’s Mercy Hospital and Clinics). 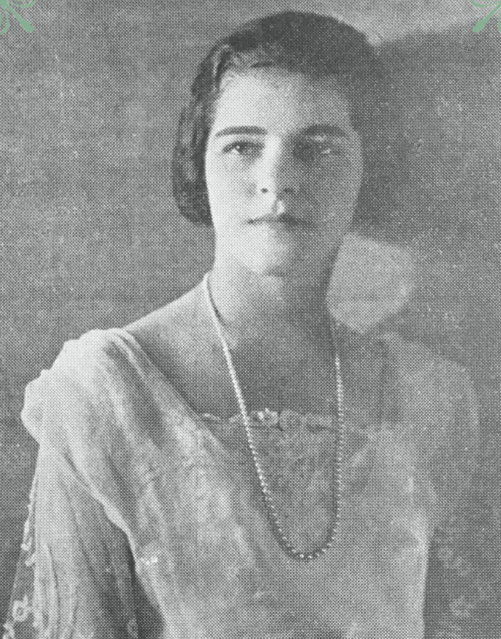 Martha Belle graduated from Barstow in 1919. She then studied at Bennett Junior College in Millbrook, New York. While spending a year in Paris, Martha Belle taught dance at the MacJannet School. One of her young pupils was Prince Philip of Greece, later the husband of Queen Elizabeth. His mother, Princess Alice, and his governess often stayed to watch Philip and his classmates as they learned rhythmic dancing, games and the foundations of ballroom dancing. On her return to Our Town, Martha Belle and her sisters started the Aikins Dancing School. Her students through the years included Marion Helzberg (later Bloch), Henry and Richard Bloch, Charline Bush (later Schmelzer), Robert Slegman, Miller Nichols, Hoyt Thompson, Frank Paxton, Jr., and Jessie and T.P. Benton (the children of Rita and Thomas Hart Benton). Through the years, Martha Belle continued to teach dance, often starting classes on her birthday. As The Independent noted in 1947, “Martha Belle has the gratitude of many mothers for her part in bridging the period between uncontrolled childhood and poised adolescence, at least poised during dancing school, that is.” Tangos and rhumbas were popular with her students in the 1940s, but by the late 1950s they were more interested in ballroom dancing, creative dance, modern jazz, and women’s exercise. As a young woman, she was very active in the Junior League Follies – a 1925 photo shows Martha Belle and A. Channing Matt in a “Treasure Island” dance that was described as show-stopping. She was also involved in the Junior League Children’s Theater, where she played roles as varied as “Babette, the French doll” and a Zuni brave. Martha Belle married Walton Hall Smith, the Yale-educated son of Penelope Hall Smith and Leon Smith, on April 23, 1932. Hall was a writer, already known for stories about his travels in Africa. The younger Smiths had one daughter, Penelope Hall Smith Vrooman, who inherited her mother’s talents for dance and friendship. 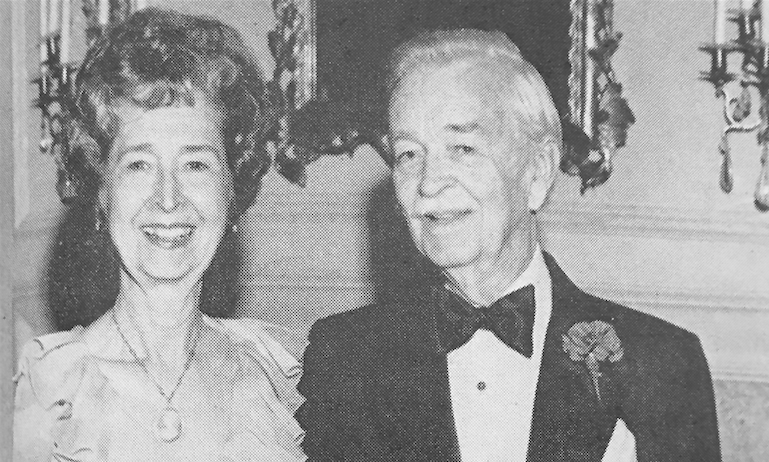 When Enid Jackson Kemper and Clara Stager Hockaday founded The Jewel Ball in 1954, Martha Belle was the obvious choice to oversee the waltz (always a waltz, except the first year, when a minuet-style dance was chosen) and the presentations. She had been teaching ballroom dancing long enough that many of her former students were now the fathers of debutantes – and in need of a refresher course on the waltz. 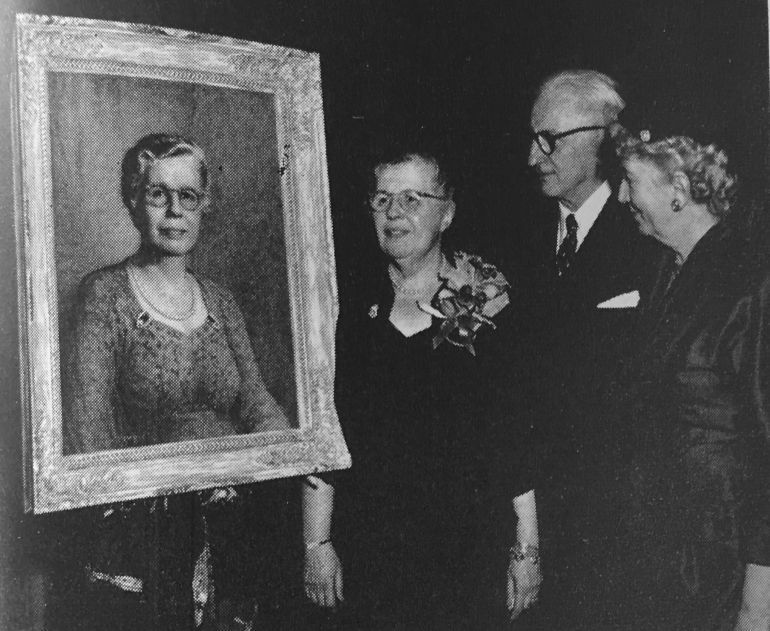 Her assistants, in addition to her daughter, Penelope, included Sallie Stanley Oliver, Bebo Morrison Sloan and Barbara Welch Sutherland (later Thompson). Martha Belle officially retired from The Jewel Ball in 1967, but she continued to watch the rehearsals. 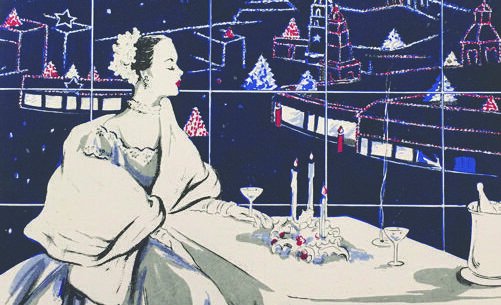 Martha Belle and Hall gave many wonderful parties, a tradition she continued after his death in 1955. For many years, Martha Belle lived at 5023 Summit Street, where the late-night merriment continued into the 1990s. Staples of her menus included deviled eggs, steak tartare and fish house punch. Throughout her life, Martha Belle loved swimming. When, in her mid-nineties, she moved to a retirement home, she chose one with a pool. As soon as she arrived, she gave two parties – the first one was for the staff members, and the next one was for the residents. Asked a few weeks later about her new home, she replied, “Aw, honey, I love it!” Martha Belle died at the age of 98 on November 24, 1999. Her survivors, in addition to her family members, included friends of all ages. Heather N. Paxton’s name first appeared in The Independent in a birth announcement back in — oh, never mind. In the mid-1990s, Heather joined the staff as a replacement for a friend who was expecting a visit from the stork. (Let’s hope Heather sent a baby present. The boy is a college graduate now.) Her 20s, 30s, 40s, and now her 50s: Heather has been a staff member for at least brief periods in all of these decades. She is most at home in the office when she is perusing the archives.